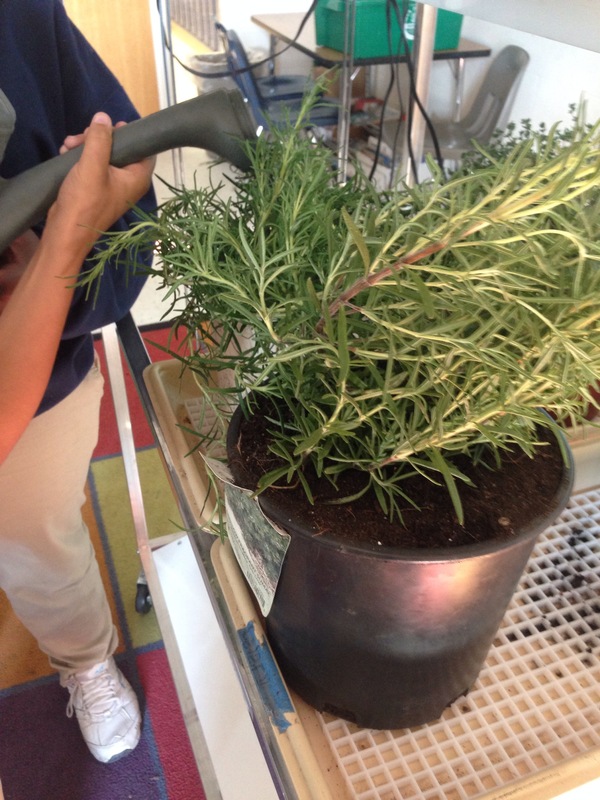 Today, the 4th graders at Nellie Stone Johnson accepted a giant responsibility of taking care of NSJ’s herbs over the winter. They learned about the grow lab lights and how to properly use them. It was easy for them to recall their garden skills from their 3rd grade garden adventures already knowing how important proper water, sunlight, soil and air are to help plants grow. Katie Paredes liked this on Facebook. Cherokee Senevisai liked this on Facebook. Deb Kowalski liked this on Facebook.